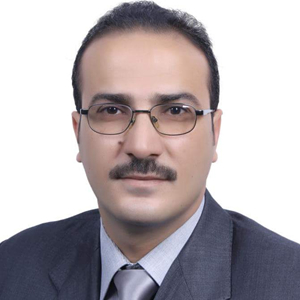 Mouawya is admitted to practice in Jordan and he is a member of Jordan Bar Association. He holds a bachelor of Law degree from Al Albayt University. Mouawya specializes in a wide range of areas covering real estates and construction dispute resolutions and commercial and criminal litigation, company formation, legal advice, construction, labor laws, Maritime, Aviation, Transport and intellectual property banking & Islamic banking, capital market and project finance. Muawyeh is a bilingual Lawyer (Arabic & English).